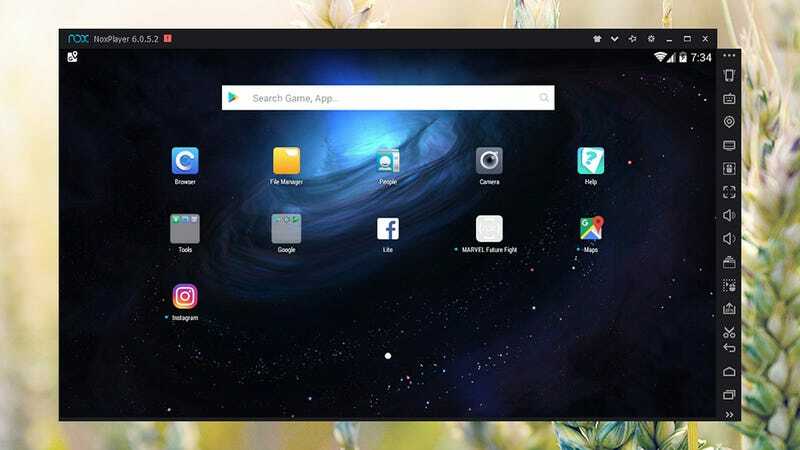 Interesting its an emulator for andriod basically to allow you to run apps on Windows. One is called Bluestack. The other is NoxPlayer. This entry was posted in android, Misc-Life. Bookmark the permalink.